prerequisites too – saves you from several hassles later. 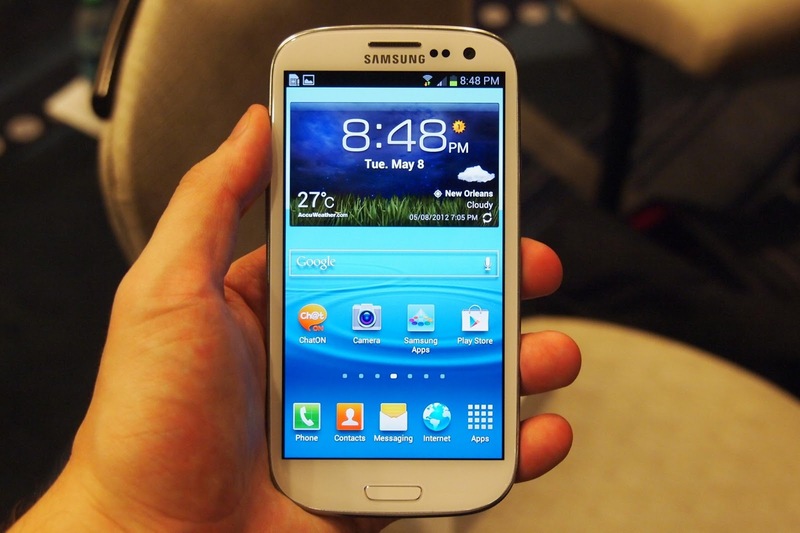 Note: this detailed guide has been specifically tailored to the Samsung Galaxy S3 model i535. Please do not attempt it on any other model or device. Ensure that your SGS3 carries more than 70% of charge. Required files: download the CM 10.1.2 from here, save the file on computer. Do not extract. Also download the Google Apps Package from this link. Disconnect Samsung Galaxy S3 from the computer and switch it off to boot it into the recovery mode. Nandroid backup: from recovery menu, go to Backup and Restore to create a nandroid backup of your current OS. From the recovery mode menu, wipe data: select wipe data/factory reset and confirm the operation. Clear the wipe cache partition and then wipe dalvik cache too. Flash the CM10.1.2 firmware now: select install zip from sdcard followed by choose zip from the sdcard option. Locate the firmware zip for Verizon Samsung Galaxy S3 and confirm installation. Once installation is completed successfully, repeat the above step and install the Google Apps package file. When done, go back to main menu and select reboot system now to boot your Verizon Samsung Galaxy S3 to the newly flashed CyanogenMod 10.1.2 stable custom ROM.